The snowiest winter in a century has hit the Russian capital, causing Muscovites to get stuck in traffic jams 3,500km in length on Monday evening – the distance from Moscow to Madrid. 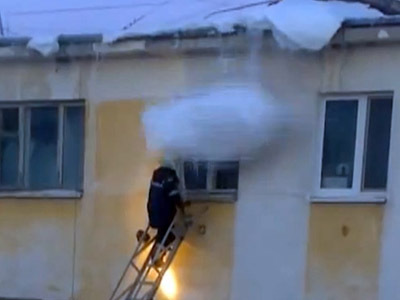 ­Since the beginning of the winter, over 2 meters of snow has fallen on the Russian capital, the Moscow mayor’s aide in housing and public utilities Pyotr Biryukov told Interfax. 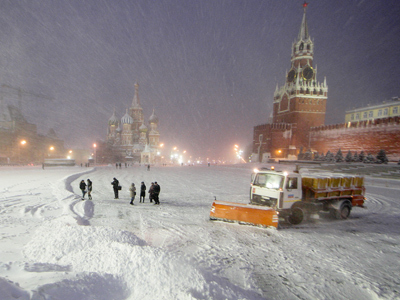 Snowfall is expected in Moscow for four or five more days, he added. On Monday, 45,000 community services employees and 15,000 units of equipment were attempting to cope with 26 cm of snow – nearly a fifth of the average annual fall. The latest snowfall has become a nightmare for drivers with the capital’s commuters trapped in gridlock. Many of those who left their workplace in the evening had to spend five to 10 hours getting home. The average speed of vehicles was no more than 7-9 km/h. The number of road accidents – 3,000 – was much higher than during an ordinary day, with minor accidents quadrupling, according to Channel One TV. ­Pedestrians were having a hard time, too, trying to make their way through ice and huge snowdrifts on the sidewalks. Over 50 people were injured after falling. On Tuesday morning, the streets became virtual ‘skating rinks’, with passengers of minibuses forced to push the vehicles up the hill from time to time, and then jumping into the moving vehicles. Overnight, almost 150 huge trucks became stuck on the Moscow ring highway, blocking it for hours. Moscow’s Yandex Traffic Jams application showed that traffic was at level 10, the highest possible. Meanwhile, over a hundred flights were grounded at Moscow airports. Notably, Russian PM Dmitry Medvedev’s plane was unable to land in Vnukovo airport, and proceeded to St. Petersburg. ­It’s not the first time that Moscow has seen massive snowfalls this winter – in mid-January the situation was similar in terms of heavy falls – and traffic. Yandex Traffic Jams also recorded level 10 at that time. 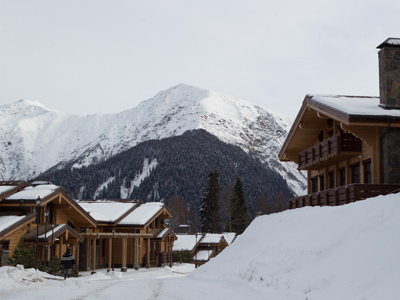 In December, the harshest temperatures in 70 years were recorded, with thermometers showing temperatures as low as -50 degrees Celsius in some regions of Russia. 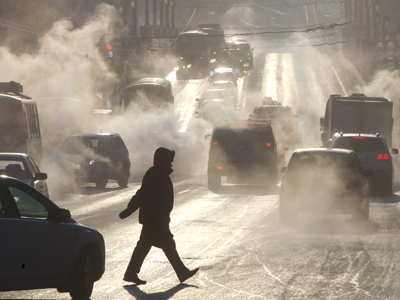 Meteorologists predict more snow is in store for Muscovites in February and March. 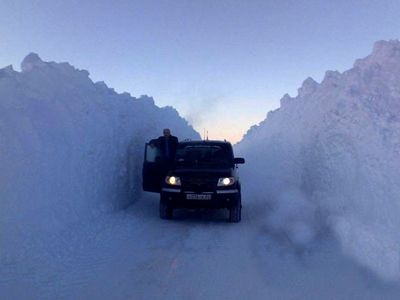 “March is considered a winter month here,” one top Hydro Meteorological Center official indicated to Interfax.